Maguire Meats doesn’t plan to stopping at sausages. 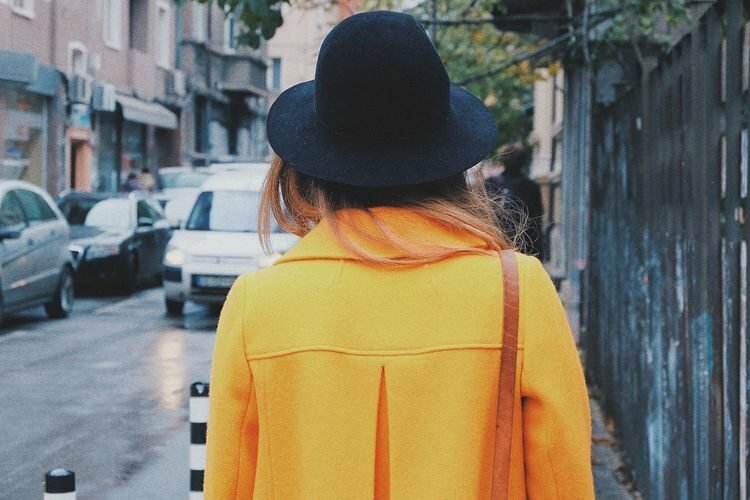 It’s also developing an Orchard Thieves Irish cider and pork burger, and they may end up mixing alcohol with some of their other meat products. 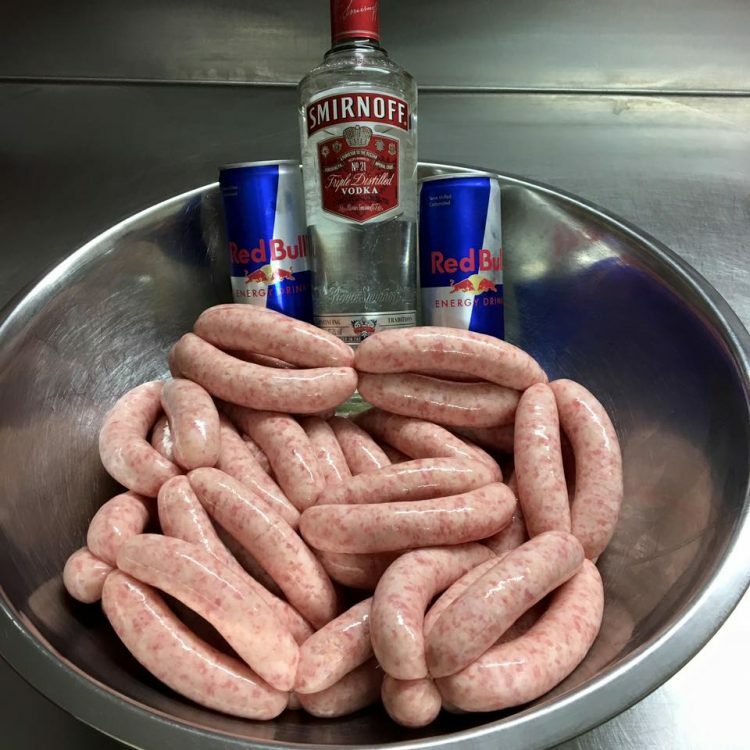 Interestingly enough, alcohol-infused sausages are starting to look like somewhat of a trend in Northern Ireland, right now. 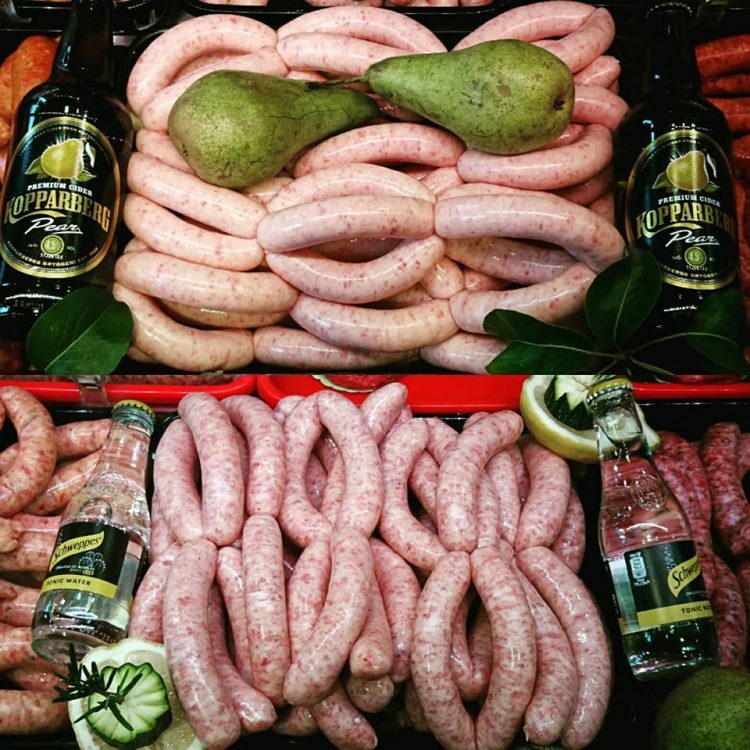 About a month ago, McCartney’s Of Moira, a 140-year-old butcher shop in Craigavon, started selling gin and tonic pork sausages, and pear cider sausages. They’re also famous for Guinness beer sausages, which they apparently recommend you not eat if you plan on driving afterwards. 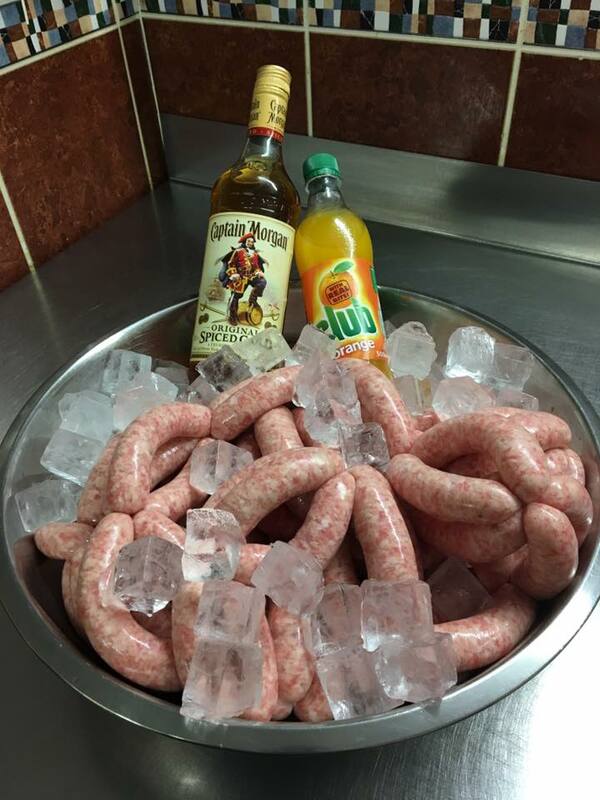 No word on how these alcohol-infused sausages actually taste, but who really cares anyway, it’s booze.